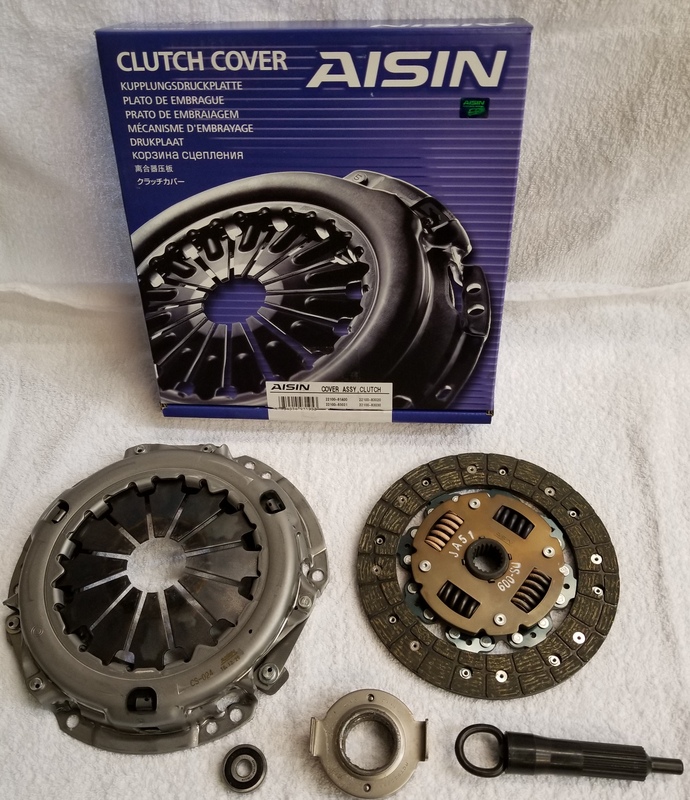 Deluxe Aisin clutch kit fits Suzuki Sidekick, X90, and Geo Tracker 1991 to 1998. 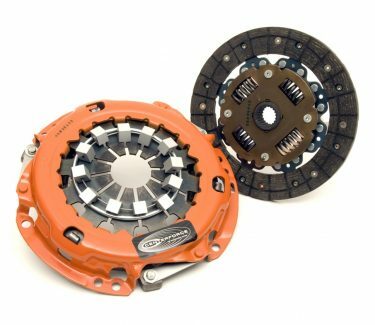 Includes clutch, pressure plate, throwout bearing, pilot bearing, and alignment tool. Everything you need to replace your stock Sidekick, X90, or Tracker clutch.